LDPi are one of the leading firms of Lighting Architects/Designers worldwide. As an RIBA registered practice of 15 years, we ensure professionalism and delivery on projects across 18 countries. Staffed primarily by Architects and Interior Designers LDPi ensures seamless integration into Design Teams around the world. LDPi focus on the effect and integration of light throughout all practice work, whether this be in a Masterplan condition or small-scale project. With an inherent understanding of the construction process and unique staff skill base in architectural detailing we strive to provide integrated solutions anchored in architecture. With an inherent interest in the design world we seek influence and creativity from all aspects of international design and culture. The practice embraces new technology and design challenges always looking forward whilst embedded in the commercial realism of international design and construction markets. 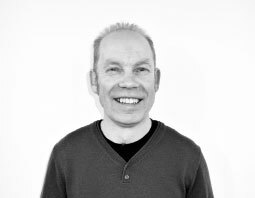 Lawrie has specialised in lighting design since graduating as an Architect in 1985. He has designed and managed a diverse range of projects in the UK and abroad. 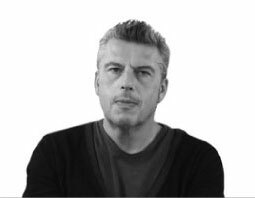 He founded LDPi in 2000 and as Managing Director has established LDPi as a leading firm of lighting architects. He has lectured on urban lighting solutions & masterplans for the British council and was a principal speaker at the International Lighting Summit 2011 Mumbai. Douglas joined Lighting Design Partnership after graduating in Architecture. He then completed his studies with a Masters in Architecture and also worked as a studio tutor in Edinburgh College of Art. After gaining architectural experience as an Associate at Yeoman McAllister he then co-founded LDPi with Lawrie Nisbet. As Technical Director he has been involved in a variety of projects including the award winning Barr al Jissah Resort. 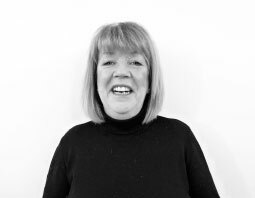 Anne has over 25 years of experience working in the lighting design industry initially working for Lighting Design Partnership and has spent the past thirteen years working for LDPi. Prior to that most of her career has been in Edinburgh which is more years than she cares to remember now. Katy is a skilled Project Manager who assists with business process and organizational management. She is an integral part of our Management Team and ensures projects are distributed and efficiently managed by LDPi Designers. 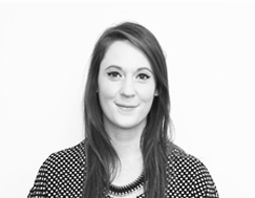 As a qualified multi-disciplinary designer Katy has excellent knowledge of advances within design software. As can be seen from our Client listing we are working with some of the world's leading designers.